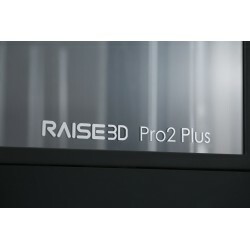 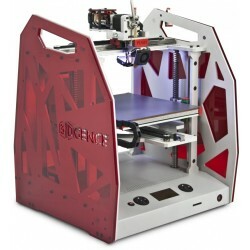 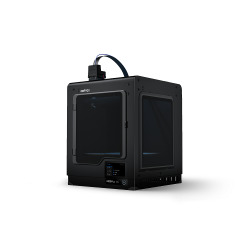 The Raise3D Pro 2 PLUS printer is made of an industrial grade of elements. 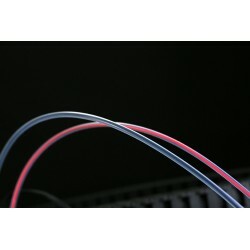 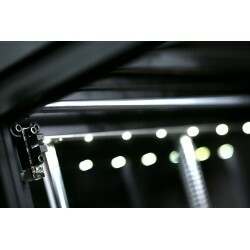 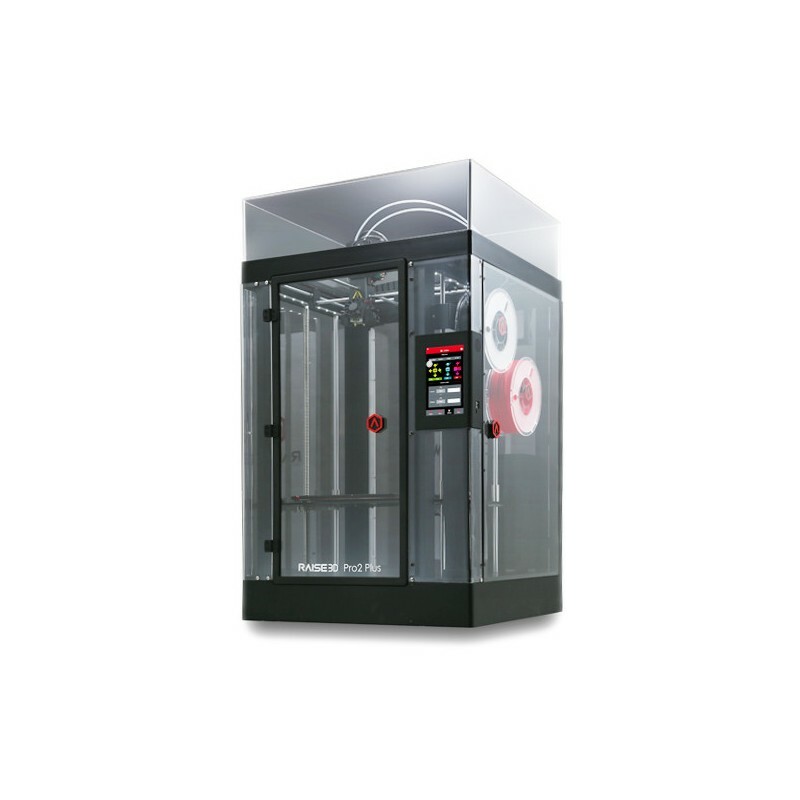 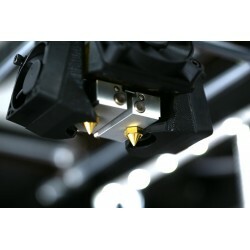 Ideally suited for small lot production and prototyping. 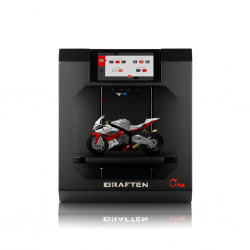 The printer allows long-lasting work with the most difficult materials. 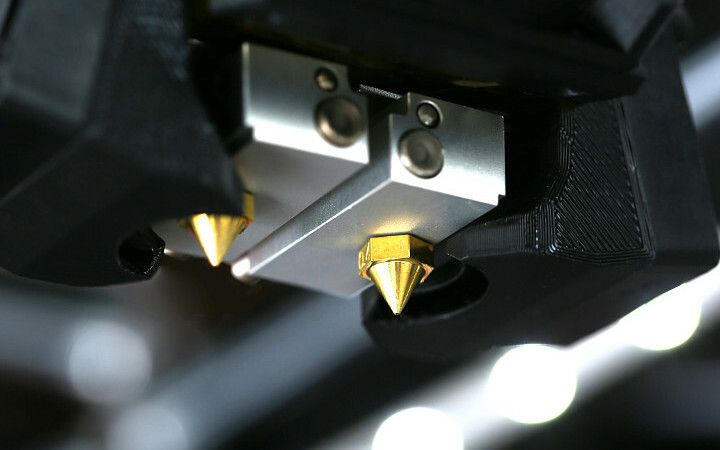 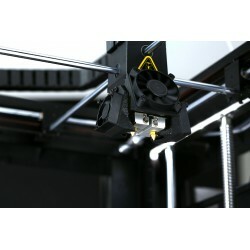 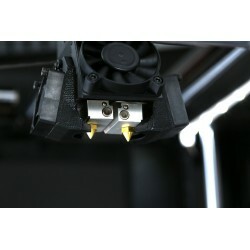 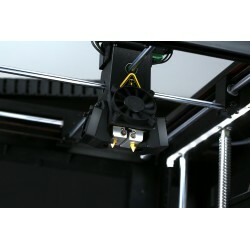 The Raise3D Pro 2 has two nozzles that allow you to print the most complex geometries. 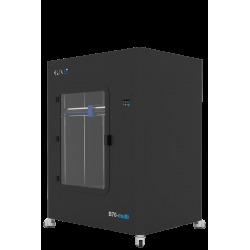 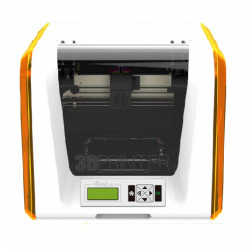 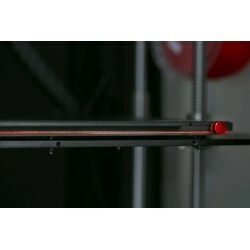 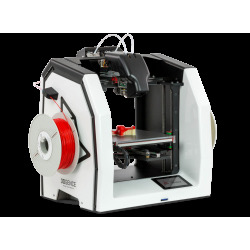 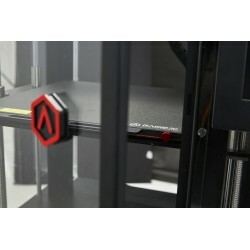 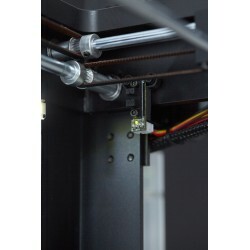 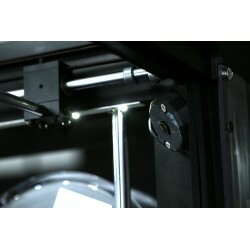 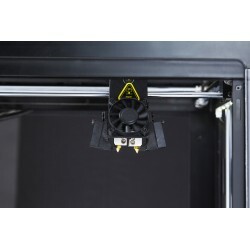 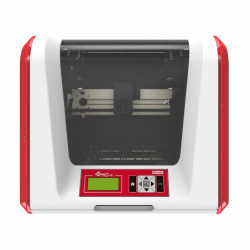 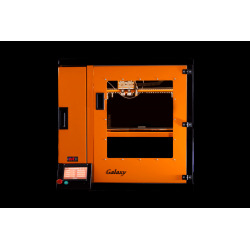 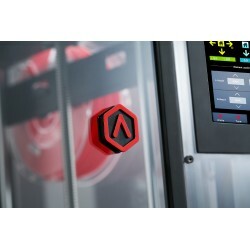 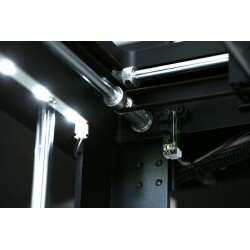 The Raise3D Pro 2 printer is made of an industrial grade of elements. 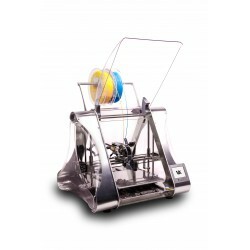 Ideally suited for small lot production and prototyping. 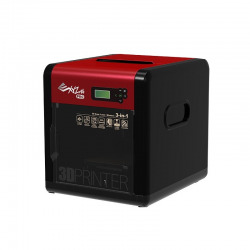 The printer allows long-lasting work with the most difficult materials. 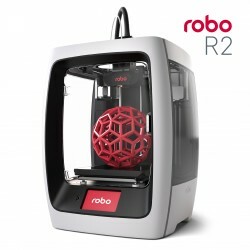 The Raise3D Pro 2 has two nozzles that allow you to print the most complex geometries. 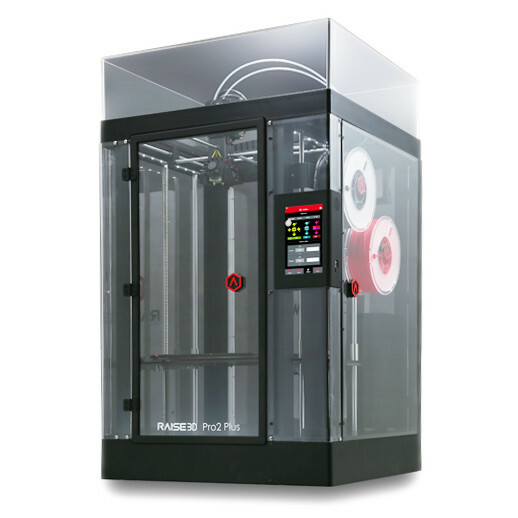 The Raise3D Pro 2 printer allows fast printing of even the most complex models and printing of multi-material designs. 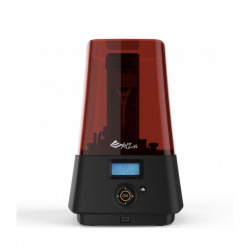 The printer has a built-in 7-inch high resolution touch screen that allows you to view the progress of printing and allows you to control the settings. 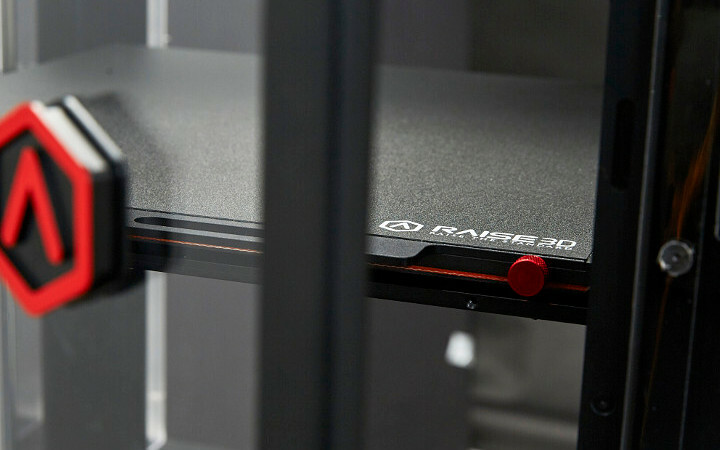 Thanks to Pro 2, we can transfer files wirelessly, monitor work progress and control the printer. 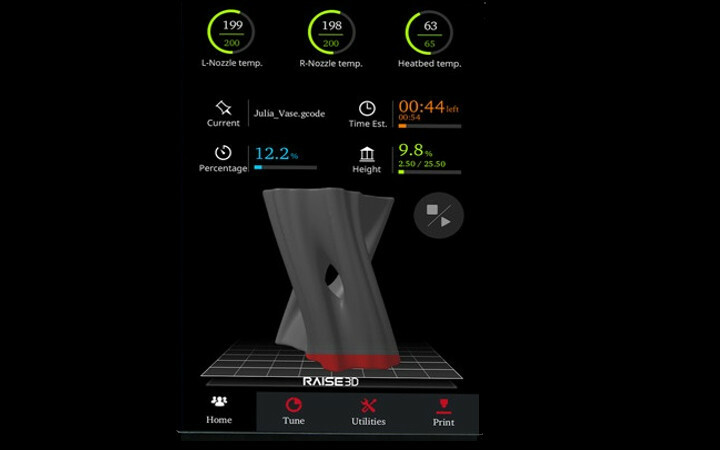 Efficient and free software for preparing printouts developed by Raise3D has an excellent interface and the ability to repair STL files. 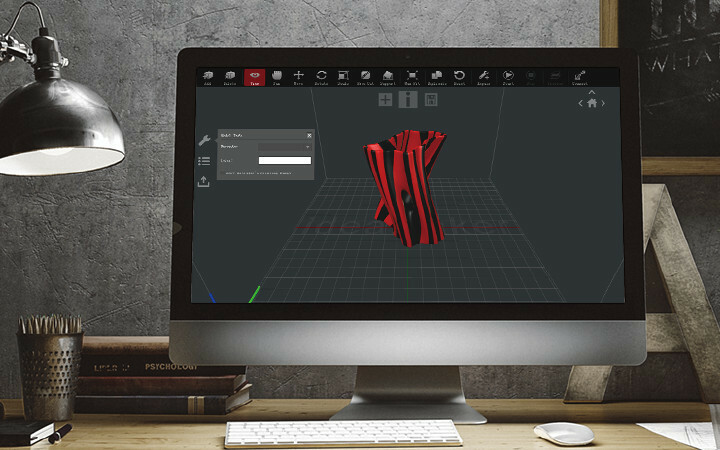 Raise3D Pro 2 also allows you to automatically generate supports.